BitFence is cyber security company providing global threat intelligence platform on a blockchain. BitFence platform deflects, and counteracts attempts at unauthorized use of information systems and gives your security team an unfair advantage over hackers. How to invest: Create an account on the website and follow the instructions thereafter. Eligibility: 1 ETH minimum purchase. HNY token is the utility token and everyone is welcome to participate. 100% of companies in the world are getting attacked by the hackers and the average detection time is 256 days (2015 Ponemon Report) leading to enormous economic and privacy damages. Similar attacks repeated against multiple targets before they are detected, understood and mitigated. Corporations, miners, and everyone with tech in their home. BitFence gives companies and individuals a huge sense of security. Protection from hackers, especially in the crypto industry, is a huge asset. 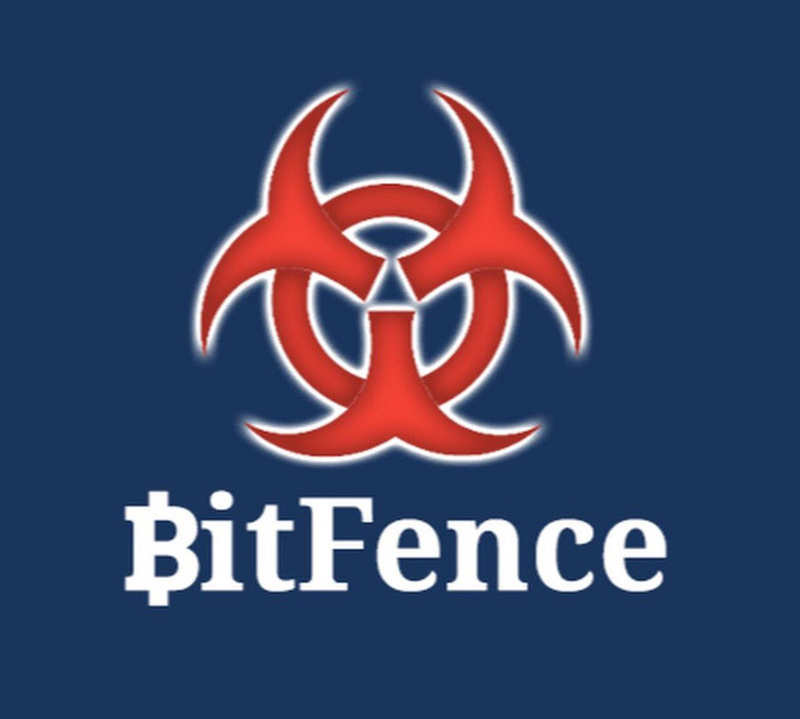 BitFence Detects, deflects, and counteracts attempts at unauthorized use of information systems and gives your security team an unfair advantage over hackers. No beta or signs of early investors. Whitepaper on the shorter side. Contains more info about how the tech works rather than business aspects. Tokens will be distributed as follows: main and pre-sale 50%, reserved for mining pool 20%, reserved for BitFence core team members 15%, marketing & loyalty purposes, ICO partners/advisors, bounty managers/hunters 2%. Tokens will be allocated as follows: software development & operations 40%, reserve for company's ETH 20%, marketing & business development 12%, network sensors 10%, Misc. operational needs 8%, legal advisors/team 5%, misc expenses 5%. Team is very small but has experience in cyber security operations. Both co-founders are well educated from Harvard University. They're advisors are really the highlight of the lineup, including Richard Silver... the chief operating officer of Titanium Blockchain Infrastructure. Team holds high standards for themselves and the project. Very transparent about operations. Launch of BitFence ecosystem MVP with basic subscription services in Q3 of 2018. Enterprise firewall and F5 integration. Initial rollout of StingMiner solution. 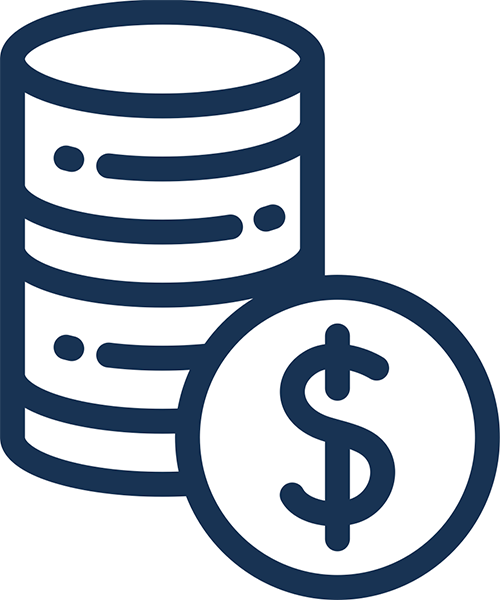 HNY Token is a utility token designed to be a proof-of-threat, a token that a person running our hacker-miner (StingMiner) will receive in exchange of hacker's digital fingerprint. We collect, analyze and correlate these fingerprints and provide 0-day thread feeds / blocking lists for our subscribers. Subscription packages and routers priced in HNY tokens beat in quality, speed and price all global threat competition. Token adds value to the project because it motivates community members to "mine" hackers and earn HNY tokens. Without the reward system, the platform would cease to work. Absolute max supply 1 billion tokens. Low buzz, but solid ratings from other sites.